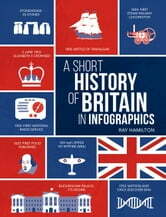 THE HISTORY OF BRITAIN AS YOU’VE NEVER SEEN IT BEFORE. your knowledge of iconic British TV and radio programmes. 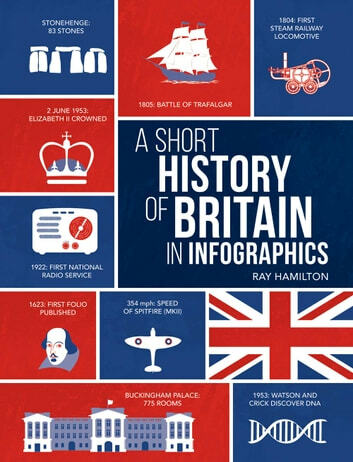 These and many more fascinating facts are presented in this beautifully designed infographic guide to the best bits of Blighty! When Did Big Ben First Bong?